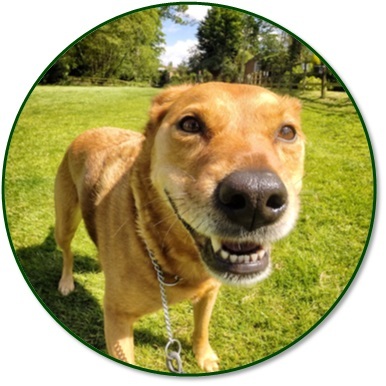 At Lower Mill we offer the complete package when it comes to caring for and pampering your dog. 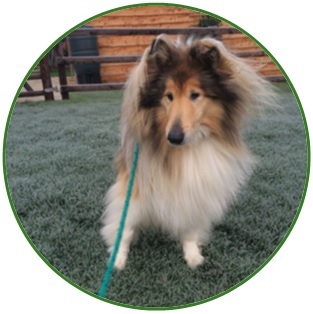 Our kennels have been specially designed by a dog psychologist to minimise stress so your dog can be at ease. Our very large field offers lots of space whilst your dog is out walking. 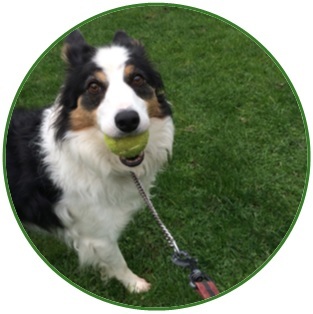 Although we don’t let dogs off their leads we do use flexi-leads so your dogs have freedom to roam, run and explore. 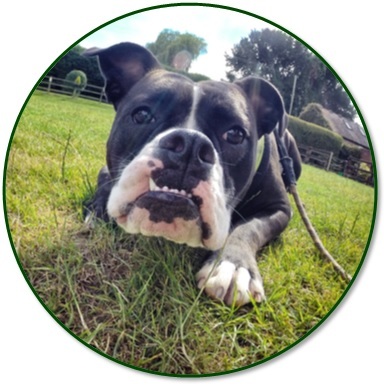 We cater for most diets, if your dog is on a particular brand of food please let us know when making your booking and we will be able to check if its a brand we stock or if we have something similar available. 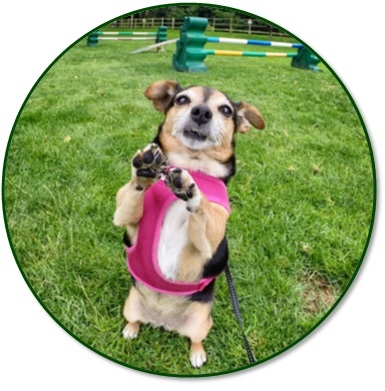 Our prices do include food but if your dog is on a special diet or is likely to get an upset tummy if their diet is changed we would recommend you can bring your own food along with instructions on how much to feed your dog. We like to treat all dogs with the care and attention they deserve regardless of age or size. 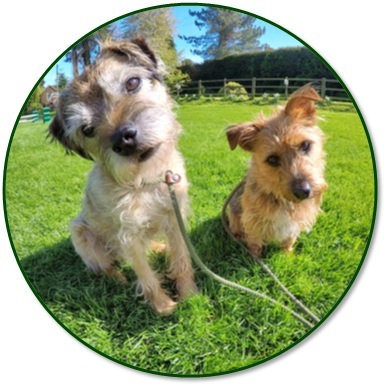 As dogs get older we know only too well that their needs may change and they may require more attention at times, however here at Lower Mill we do not charge extra for elderly or incontinent animals. 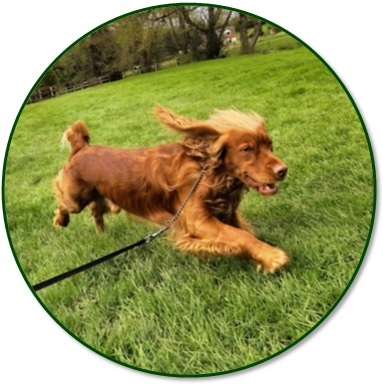 Your dog must be fully vaccinated with their annual booster including kennel cough; in order for your dog to stay with us you will need to provide us with a current vaccination certificate signed by your vet. Booster and kennel cough must have been given at least 3 weeks prior to the day of arrival. 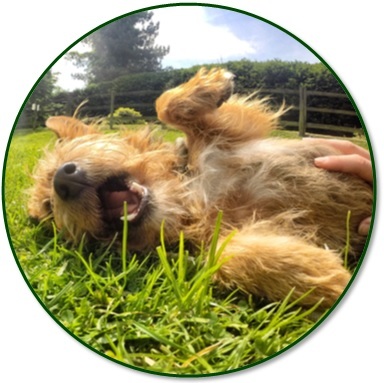 Please ensure that your dog is wormed and de-flead prior to their holiday with us – ask your vet for the best products to use. Please note that an extra charge may be added if we have to administer worming and de-fleaing treatments whilst your dog stays with us. If your dog hasn't been on a holiday to Lower Mill before then we highly recommend booking them in for a free day visit prior to their holiday. This is a great chance for them to meet the staff, familiarise themselves with everything and most importantly a great chance for us to make sure they will settle and be happy whilst on their holidays. Call us today for more information or to book a day visit. Going out for the day and have no one to look after your dog...look no further, we now provide day care! Before arriving with your dog, please read our list of things to remember to bring, tips and additional information you may find useful. Before making a booking please take time to read our terms and conditions.